You are currently browsing the tag archive for the ‘praying for revival’ tag. Disclaimer: revival starts with Jesus – with the Holy Spirit – but it begins in me as i respond to Him! awaken MY heart God towards YOUR heart and YOUR ways. 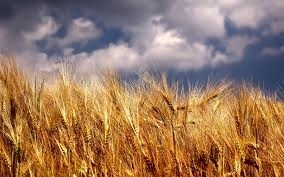 Revival is about as much of a miracle as a crop of wheat. If you don’t plow, sow, water and reap you will never see a revival. if you plant the seed God has given you and pray over the place where you live and partner with the Holy Spirit you will watch God move in your region this year. The Church has many organizers, but few agonizers; many who pay, but few who pray; many resters, but few wrestlers; many who are enterprising, but few who are interceding. People who are not praying are playing. Two prerequisites of dynamic Christian living are vision and passion, and both of these are generated in the prayer closet. The ministry of preaching is open to a few. The ministry of prayer is open to every child of God. Don’t mistake action for unction, commotion for creation, and rattles for revivals. When we pray, God listens to our heartbeat. Hannah’s lips moved, but her voice was not heard (1 Sam 1:12,13). When we pray in the Spirit, there are groanings which cannot be uttered. Tithes may build a church, but tears will give it life. That is the difference between the modern church and the early church. Our emphasis is on paying, theirs was on praying. When we have paid the place is taken. 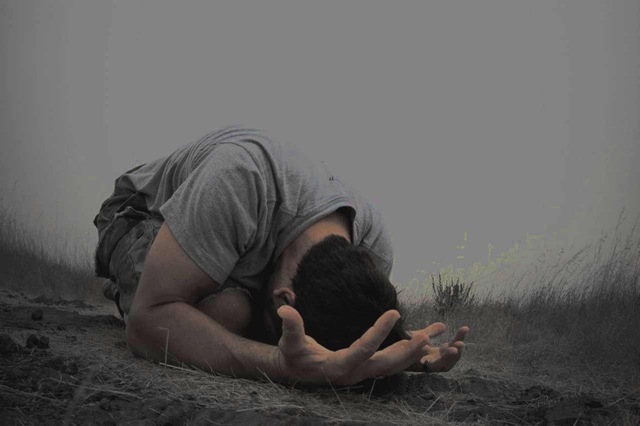 When they had prayed, the place was shaken (Acts 4:31). 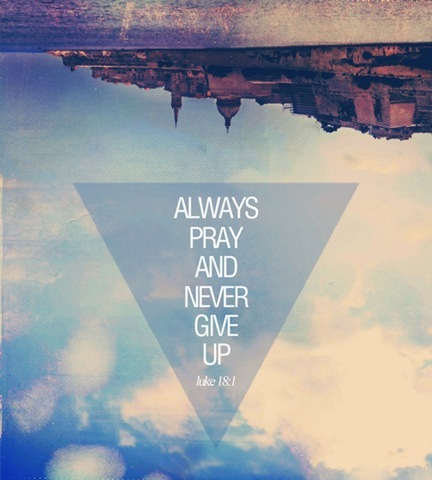 In the matter of effective praying, never have so many left so much to so few. Brethren, let us pray. 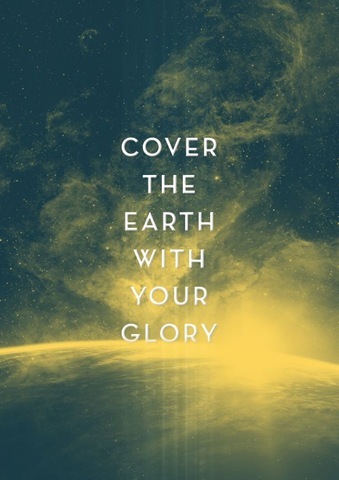 and join His global purpose!